Cottage Caregivers agency has announced expanded services to provide senior home care, personal care and live-in care to elderly clients in Plymouth County, Massachusetts. The company has hired more staff including management and a number of employee caregivers while adding a new office in the Town of Marshfield. 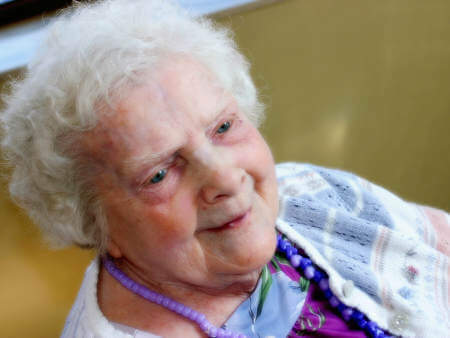 The growth move is part of the agency’s charter to provide the best quality care including Alzheimer’s and dementia care services for seniors in need of home health aides or non-medical home care companions. More information can be found at: https://cottagecaregivers.com. Cottage Caregivers LLC provides personal and professional hourly and live-in home care throughout the South Shore, MA area. The agency assists elderly seniors, disabled adults and other people in need throughout Marshfield, Norwell, Duxbury, Scituate and Hingham among other municipalities. Plymouth County seniors in search of home care for afflictions such as dementia, Alzheimer’s or Parkinson’s can also contact them. A non-medical companion caregiver or home health aide from Cottage Caregivers will help aging seniors with activities of daily living such as preparing nutritious meals, providing supervision with the client’s hygiene, doing laundry, basic housekeeping, transport to doctors’ appointments and other helpful tasks. The Cottage Caregivers leadership team has more than 25 years of nursing experience on the South Shore of Massachusetts and their caregivers can provide their senior clients a variety of services to make living at home easier, more convenient and more enjoyable. 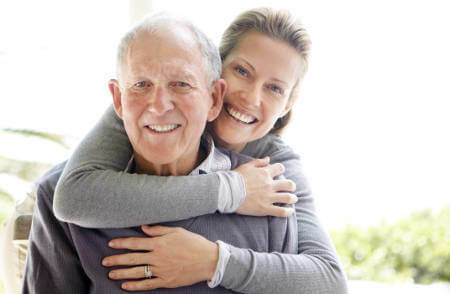 Whether people need live-in home care or hourly companion services, Cottage Caregivers has the experience and know how to create and implement a plan of care expertly customized to the requirements of elderly seniors. The agency has a skilled team of dependable caregivers and is a local leader in the field of senior home care. The Better Business Bureau (BBB) A rated agency was recently designated a recommended provider on www.ElderCare.Expert, a community of top rated elder care providers in the United States. Seniors in Plymouth County including Marshfield, Norwell, Duxbury, Scituate and Hingham can contact them for professional, high quality home care services. Complete details about Cottage Caregivers can be found by following the company URL above. Interested parties may contact the Marshfield, MA office at (781) 430-8599. 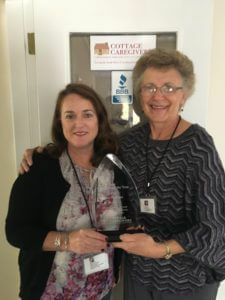 Cottage Caregivers Award Ceremony for Caregiver of the Year!! seeing this on several occasions they noticed the Cottage Caregivers badge and then called us based solely on watching Jan interact with a client. That says it all and it the benchmark of how we want to work with every client, family and caregiver from our company. Our clients all remark that Jan is a trusted member of their family, wholly dependable, and that she is trusted and adored by them. We’re grateful for the example Jan sets, her contributions to the families who depend on her, and the leadership she provides to our entire Cottage Caregiver network. caregivers. Dependable and experienced, she is always there to lend a helping hand or share her wisdom. Jan listens carefully, provides advice and genuine heartfelt emotional support, and displays the utmost respect to clients and caregivers. We are honored to have Jan Dayton on our team!! How likely is it that you will remain independent for your entire life? If you live a long life, the odds are decidedly against it. Research shows that if you live to age 65, there’s about a 7 in 10 chance that you will need someone to take care of you at some point in your life. Where the care will take place may be very much up to you. 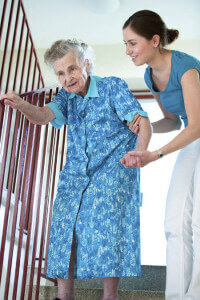 An estimated 25 percent of Americans ages 65+ fall every year (a number that increases as people age). Every 11 seconds an older adult is treated in a hospital emergency room for a fall and every 19 minutes an older adult dies from a fall. Falls are the leading cause of fatal injury and the most common cause of non-fatal trauma-related hospital admissions among older adults. 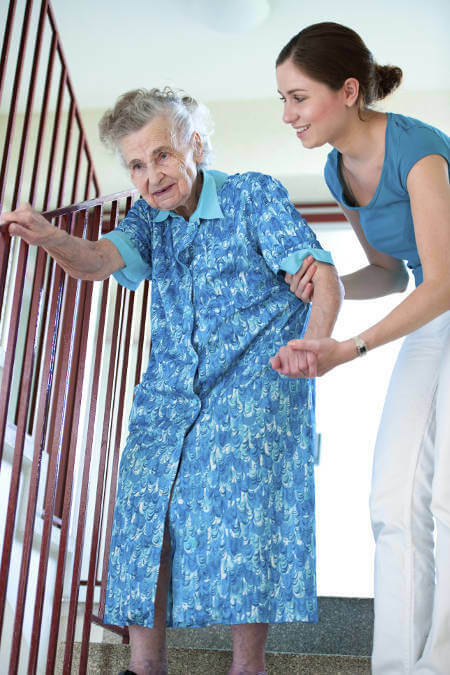 Falls are the leading cause of fatal and nonfatal injuries among adults aged ≥65 years (older adults). #1. Include your parents on the decision-making process. This decision will affect them the most so important they feel they are involved. Like anything, if you feel like you are helping decide you will be more invested.